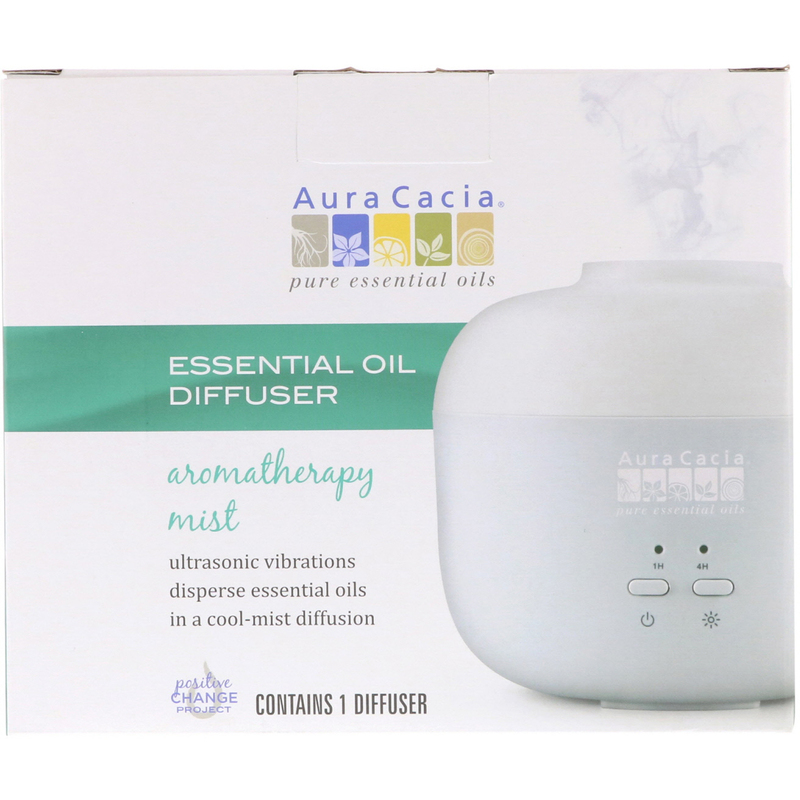 Bring aromatherapy into your everyday space. 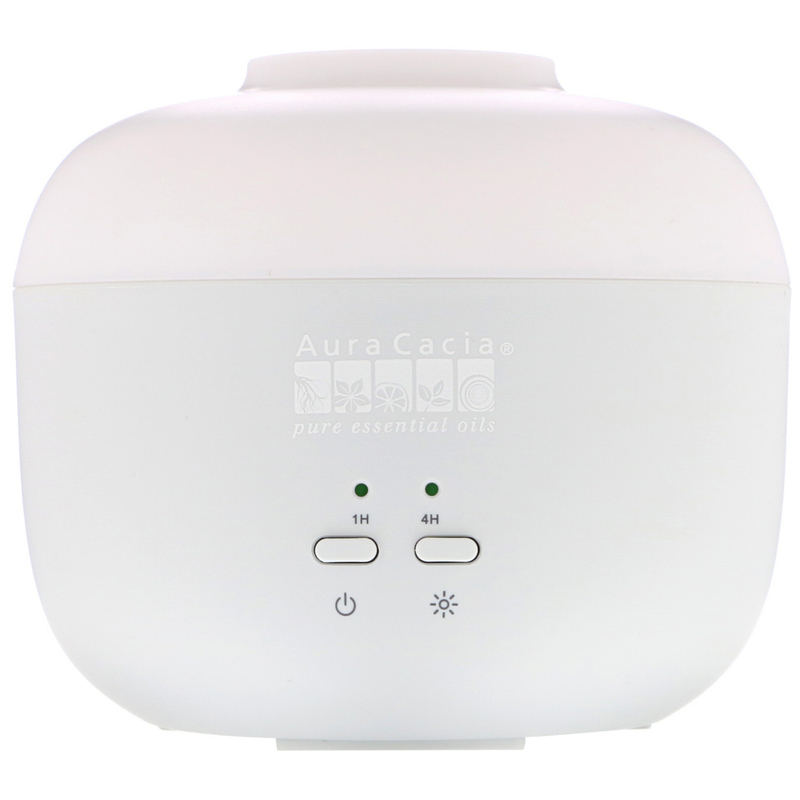 The Aura Cacia Essential Oil Diffuser utilizes ultrasonic vibrations to disperse a fine, cool mist of essential oils and water. 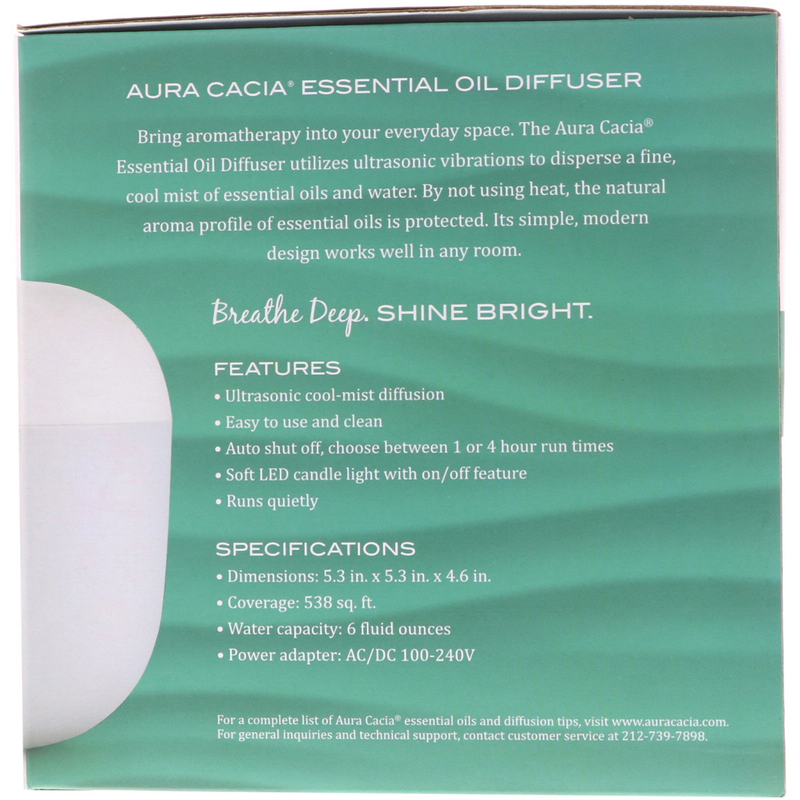 By not using heat, the natural aroma profile of essential oils is protected. 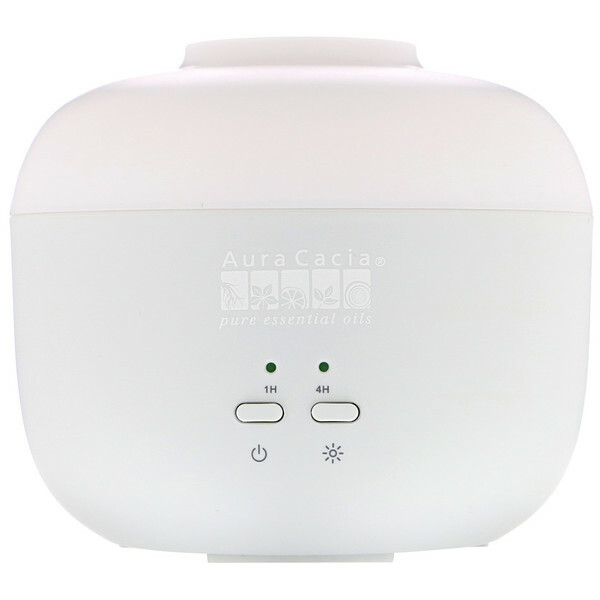 Its simple, modern design works well in any room. Dimensions: 5.3 in x 5.3 in. x 4.6 in.